Our strong, yet compact residential heaters are the strongest you can get on the market today. With a max output of 1500W, residential heater rentals are meant for smaller tents or rooms no larger than 500 square feet. Tents and rooms should be closed to ensure optimal heater efficiency. We stock a variety of commercial/outdoor heater rentals. These heaters are great for outdoor or industrial spaces that need a lot of heat. 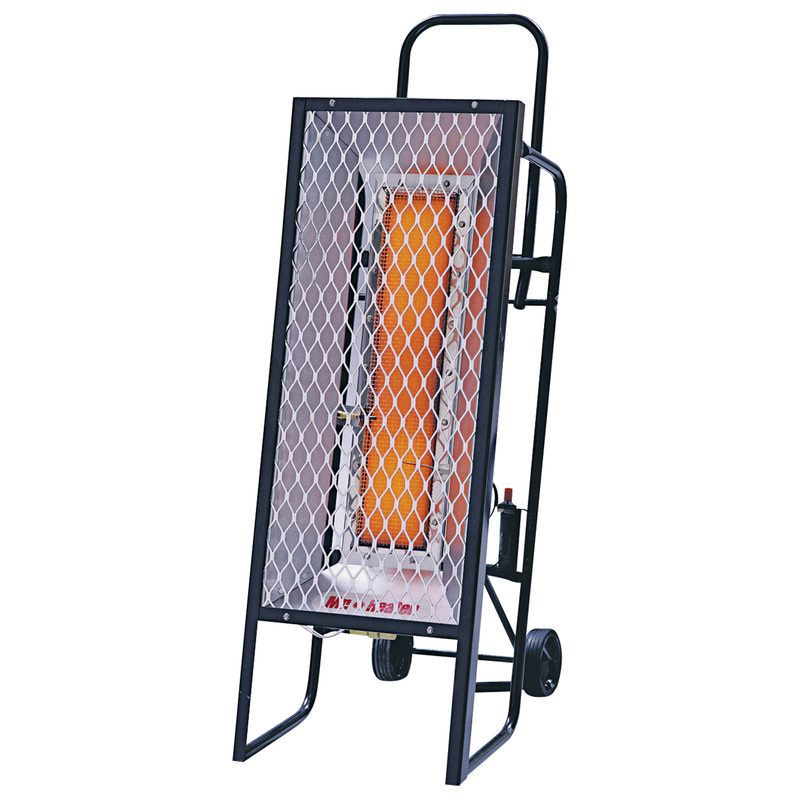 Propane Direct Fired Heaters are good for small/medium outdoor or industrial spaces. We offer heater sizes from 40,000 BTU to 100,000 BTU. Direct Fired Diesel Heaters are good for medium to large outdoor or industrial spaces. We offer heater sizes from 100,000BTU to 300,000BTU. Event Rentals Miami also offers a line of tent heater rentals designed specifically for enclosed outdoor tents. Tent heaters are safe, flame-less, and odorless, while at the same time, providing ample warmth and comfort for any outdoor party. Electric Blowers are great for small to medium sized outdoor tents. With a maximum wattage of 1500W, these heaters are the strongest commercial heater compatible with a 120V outlet. Each heater boasts an industrial heating coil and blower fan to help circulate air faster and further than a conventional residential heater. Indirect Fired Heaters are the epitome of tent comfort for medium to large outdoor tents. Quiet, powerful, and robust, indirect fired heaters can be ducted into the tent via piping and heat ducts. The heater itself is placed further away from the tent to reduce noise and waste emissions. Event Rentals Miami offers 125,000BTU to 150,000BTU indirect fired heater rentals. Please feel free to call at us at 305-900-5527 or send us an email to info (at) eventrentalsmiami.com with your inquiry. We will respond any quote request the same business day. We are looking forward to working with you!